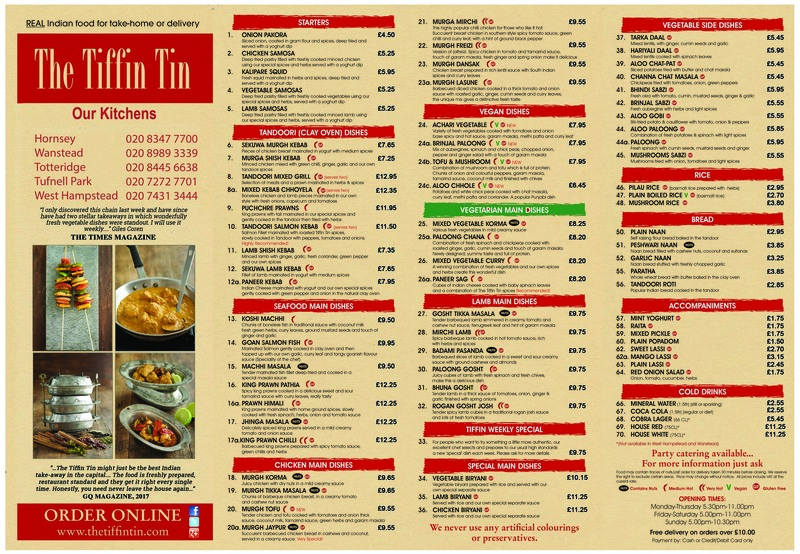 The Tiffin Tin offers great Indian food catering for parties and events. We can deliver our fantastic Indian food to your home, work or any other location you choose for your private event. We welcome bookings for weddings, birthdays, anniversaries and Christmas parties. We can also provide your business with great Indian food catering for corporate meetings, lunches, parties, conferences, seminars and exhibitions.